John McCain has harsh words for President Obama while Iran wants details of the man’s mission. WASHINGTON — Sen. John McCain said Sunday that the CIA has not been forthcoming with Congress on details about an American who disappeared while on a secret intelligence mission to Iran. 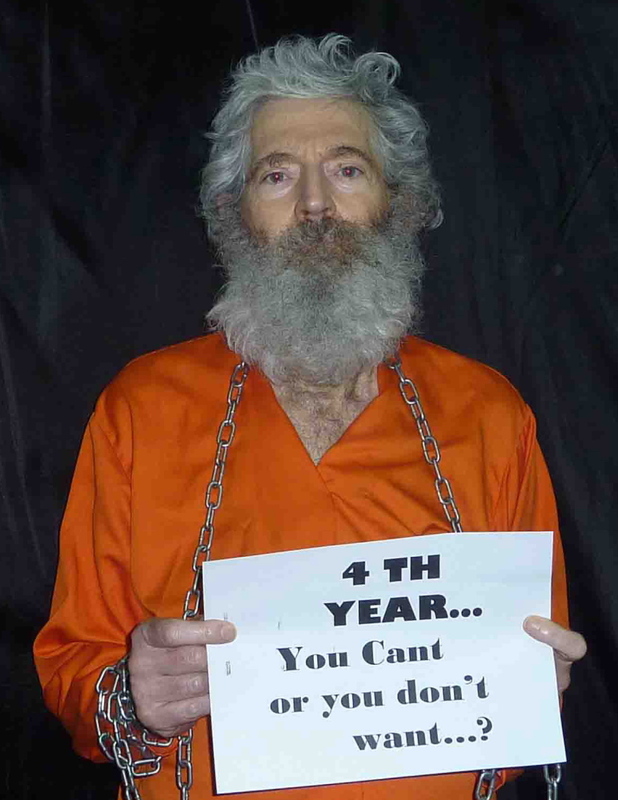 A photo released in April 2011 shows retired FBI agent Robert Levinson, who disappeared in 2007 while working in Iran. An Associated Press investigation published last week found that Levinson was working for the CIA, investigating the Iranian government. The U.S. long has publicly described Levinson as a private citizen who traveled to an Iranian island on private business. McCain said he is confident the U.S. is doing all it can to learn what has happened to Levinson. But he said he is disturbed the Obama administration has not been more forthcoming with information. He said he doesn’t “think there’s any doubt” about whether Iran knows Levinson’s fate. 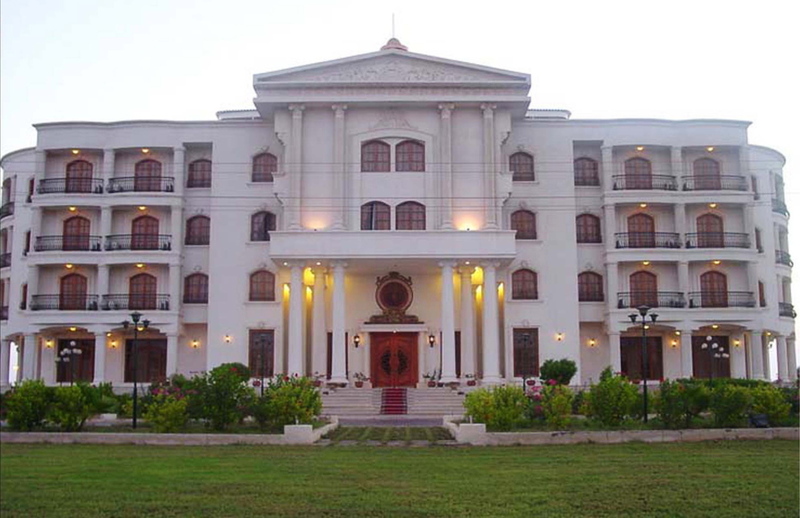 Secretary of State John Kerry dismissed a suggestion by Levinson’s family that the U.S. government was not doing enough to find out what happened to Levinson. Right now, “we’re looking for proof of life,” Kerry said. Iran’s press counselor at the United Nations called on Washington to explain Levinson’s mission in Iranian territory, after the AP investigation revealed that he had been on an unauthorized assignment for the CIA when he vanished on Iran’s Kish Island in March 2007. After he vanished, the CIA at first told lawmakers he had previously done contract work for the agency, but he had no current relationship with the agency and there was no connection to Iran. However, in October 2007, Levinson’s lawyer discovered emails in which Levinson told a CIA friend that he was working to develop a source with access to the Iranian government. The emails were turned over to the Senate Intelligence Committee, which touched off an internal CIA investigation.